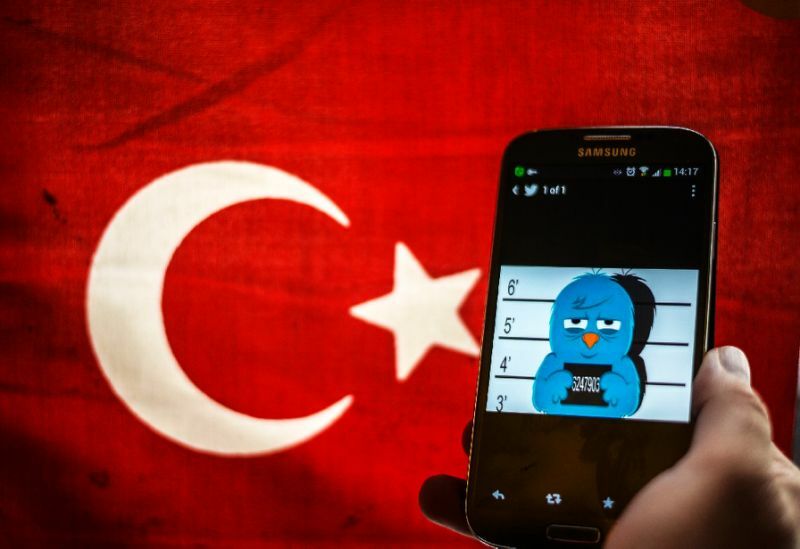 The Turkish Interior Ministry announced on Monday that at least 49 people were detained over the past week on charges of making propaganda on social media on behalf of the Gulen movement and the outlawed Kurdistan Workers’ Party (PKK) and the Islamic State of Iraq and Syria (ISIL). The ministry said investigations were launched against 101 social media users while only 48 of them were detained between June 12-19. Meanwhile, the ministry also said, a total of 930 people have been detained in the past week as part of police operations against the Gülen movement, which the government accuses of masterminding the July 15, 2016 coup attempt. “There are currently 221,607 inmates in prisons. Prison capacity is 203,000, making them 9 percent over capacity,” Justice Ministry Deputy Undersecretary Basri Bağcı earlier said, underlining that some inmates have to sleep in shifts.